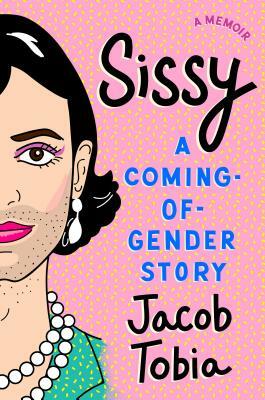 Jacob Tobia (@JacobTobia) is a gender nonconforming writer, producer, and performer based in Los Angeles. A member of both the Forbes “30 Under 30” and the “OUT 100,” Jacob’s writing and advocacy have been featured by MSNBC, The New York Times, TIME, The Guardian, and Teen Vogue, among others. A Point Foundation Scholar, Truman Scholar, and member of the Biden Foundation’s Advisory Council for Advancing LGBTQ Equality, Jacob has worn high heels in the White House twice.